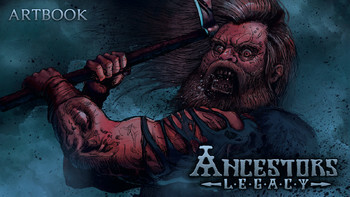 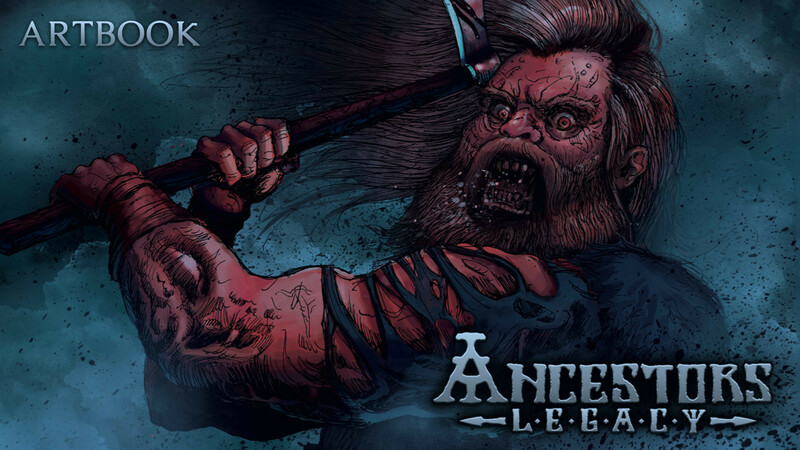 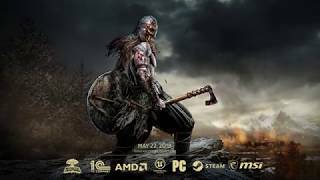 Buy Ancestors Legacy Game + Artbook + Soundtrack as a Steam Key. 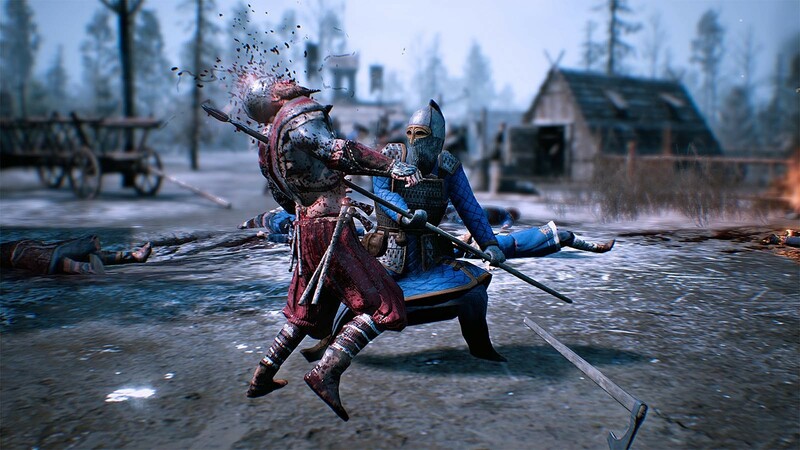 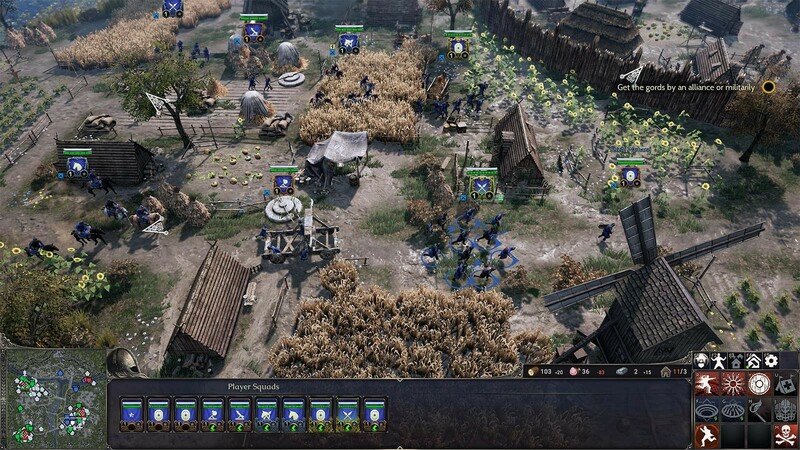 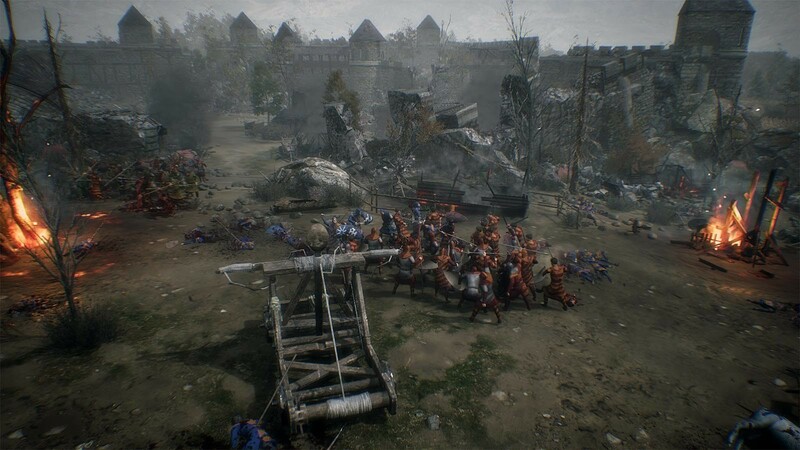 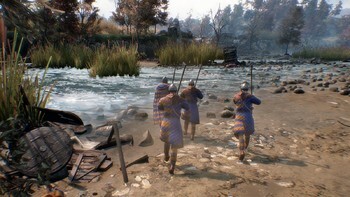 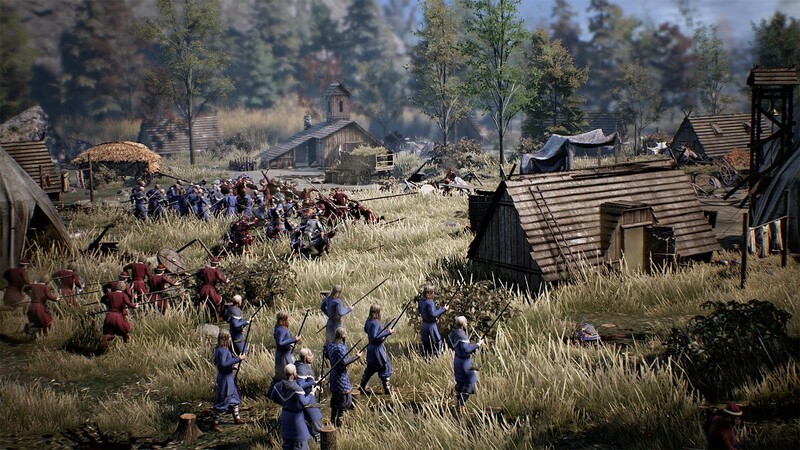 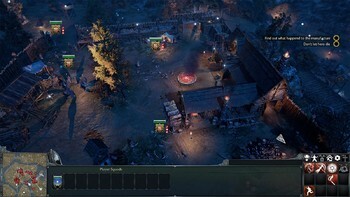 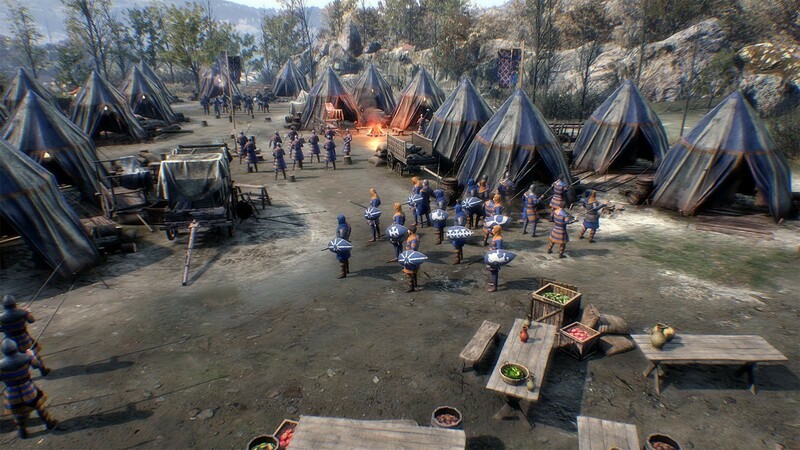 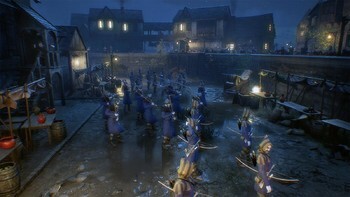 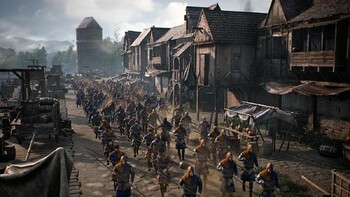 "More often than not, Ancestors Legacy showed me a good time watching my berserkers, Teutonic knights, and Slavic tribesmen hack their way through forests, marshes, and the occasional..."
"Despite the names of real historical figures and the armies of real nations, this is not a "historically accurate" game. 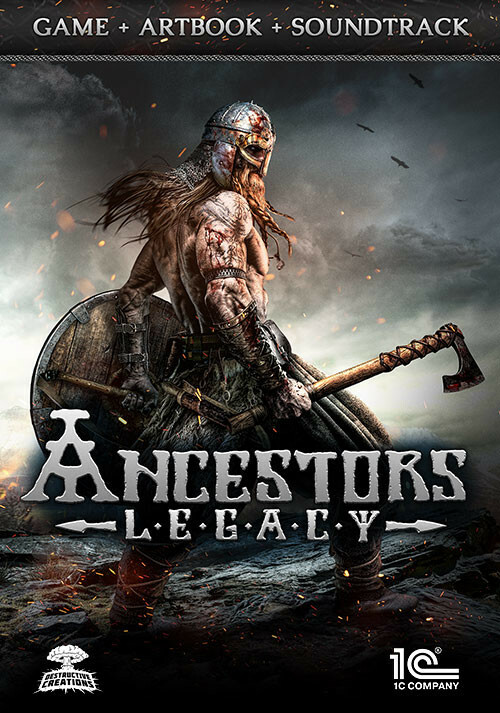 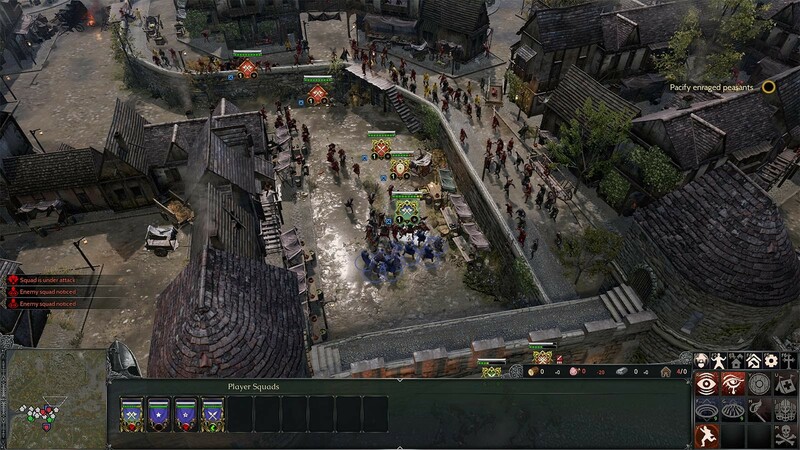 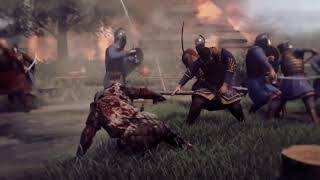 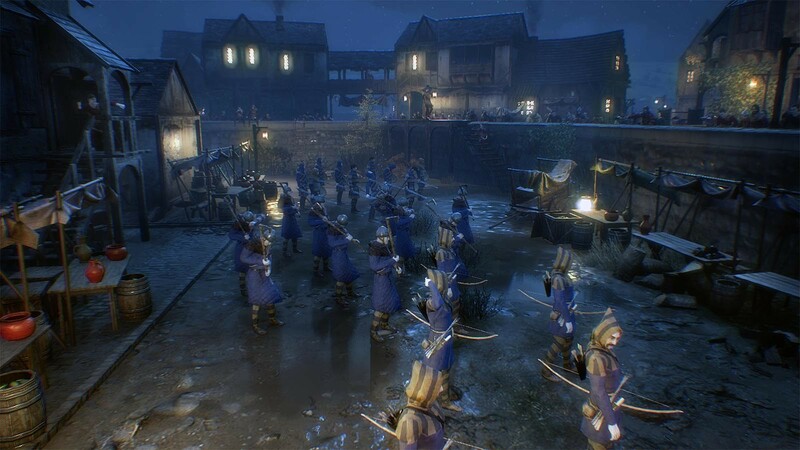 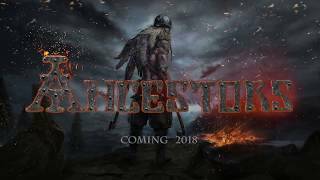 It's a badass strategy simulator, one with deep gameplay and..."
Problems with Ancestors Legacy Game + Artbook + Soundtrack?